UCT to launch drought response initiative - SABC News - Breaking news, special reports, world, business, sport coverage of all South African current events. Africa's news leader. It is collaboration between the University of Cape Town’s (UCT) African Climate and Development Initiative, Cine South and Conversations that Count. 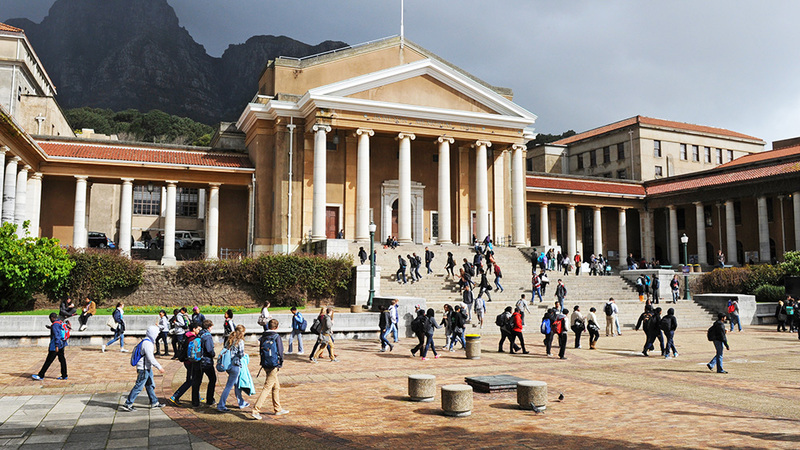 The University of Cape Town (UCT) will on Tuesday launch its Cape Town Drought Response Learning Initiative and Film Library, which documents the many lessons learned from the water crisis over the past couple of years. It is a collaboration between UCT’s African Climate and Development Initiative, Cine South and Conversations that Count. Director of Conversations that Count, Peter Willis, says their efforts will ultimately culminate in a 90-minute documentary film. “The final phase is, we’ll be making a full-length documentary that tells the story of the water crisis and brings what it felt like heading towards day zero and again ends with the key lessons we learnt out of it,” says Willis. This entry was posted on 26 Mar 2019,06:43AM at 6:43 AM and is filed under Lifestyle, Homepage Featured Story Slider. You can follow any responses to this entry through the RSS 2.0 feed. Both comments and pings are currently closed.